When getting ready to add a cat to your home and life requires adequate preparation and planning, and this entails shopping. Taking a kitten as a pet is a long-term investment that must be well planned if your cat is to be a happy one. Cats have a reputation for being aloof and feeling self-sufficient, but still, there are things they need from a responsible cat owner. Other than feeding the cat, they need regular grooming, ensuring thy get their shots and treatments, playing with them and showing them love through all the stages of its life. 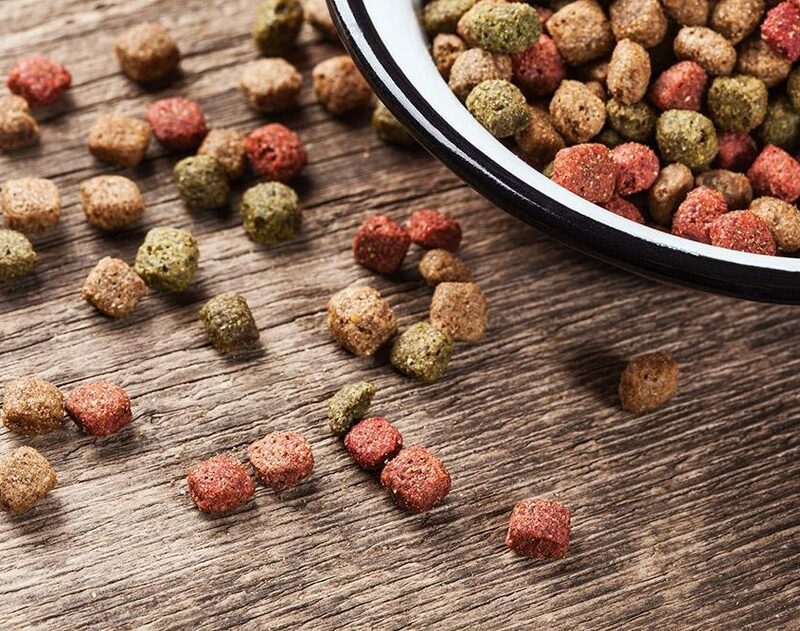 There are so many choices and varieties when it comes to cat food. Depending on the preferences of your cat, you can buy any brand and nutrition pack at the price you can afford. Ensure you have enough food for the first week and if the cat has a weak stomach then get sensitive stomach cat food. 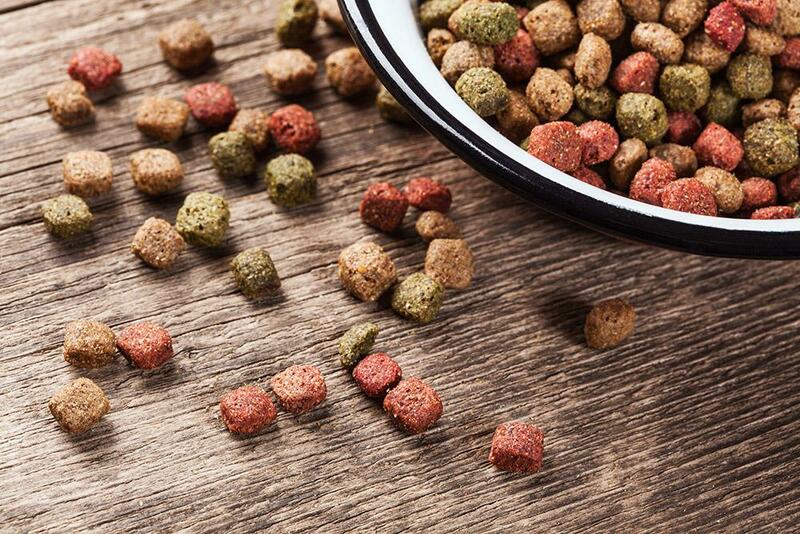 Once you find the right food that fulfills the nutrition requirements for your cat and is enjoyable to the pet, make a budget since this will be an ongoing expense. Consider discussing with your local vet about the best food for your kitten. Other than food, you can also buy treats that are enjoyable snacks yet beneficial to its health. Nature call cannot be put on hold for long even for a kitten hence the need for a litter box. It is recommended that every pet has its litter box especially if they are not friends. If you have a large home, it is wise to have a litter box on each floor for ease of access. Keep them on non-carpeted floors like laundry rooms or bathrooms with litter box mats to protect the floor. Ensure you clean the litter box daily with enzymatic cleaners to make the kitten healthy and happy while cutting down the odor. 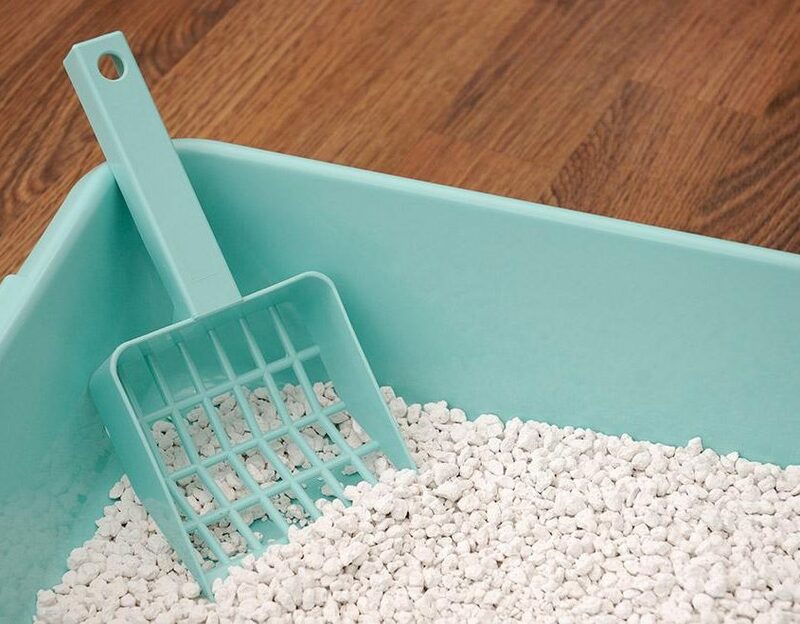 If their litter box is not clean, cats usually seek out alternatives. 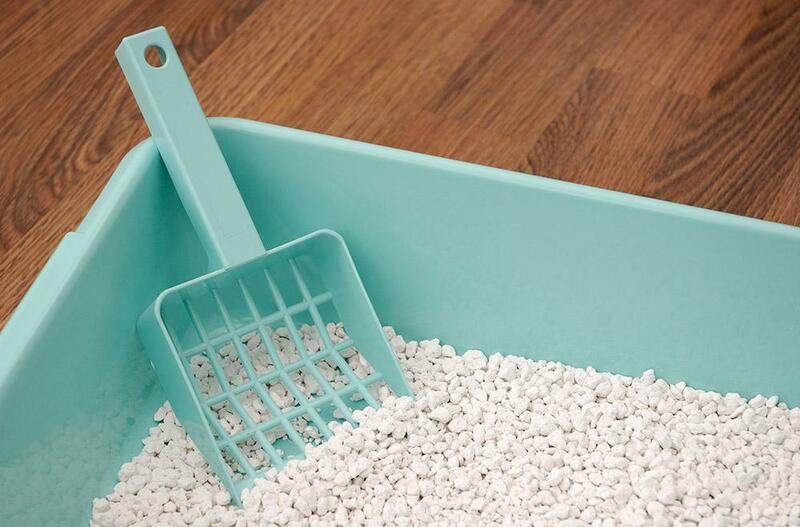 Litter box scoop and disposal bags should be kept close by for efficient cleaning. Sue litter deodorizer that has no harmful chemicals to keep it fresh. Use a disinfectant after cleaning to ensure goo health for your kitten. 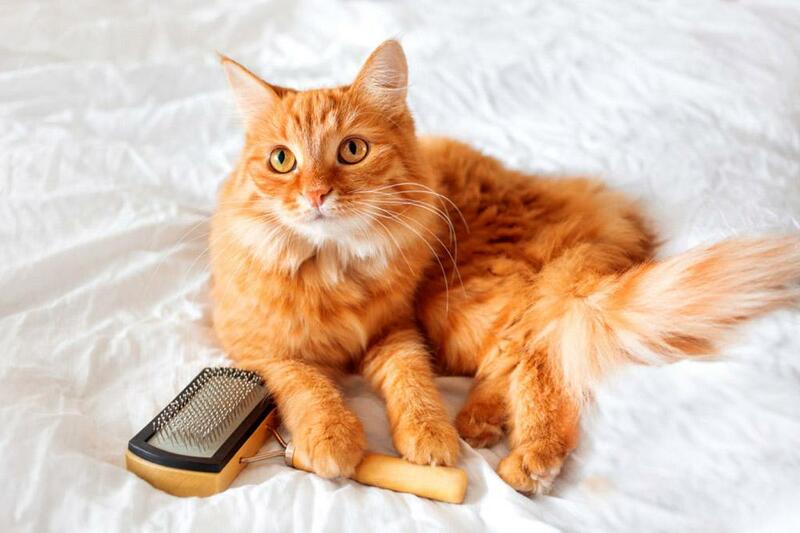 Cats naturally enjoy gentle grooming to clean it with a comb or brush thoroughly. 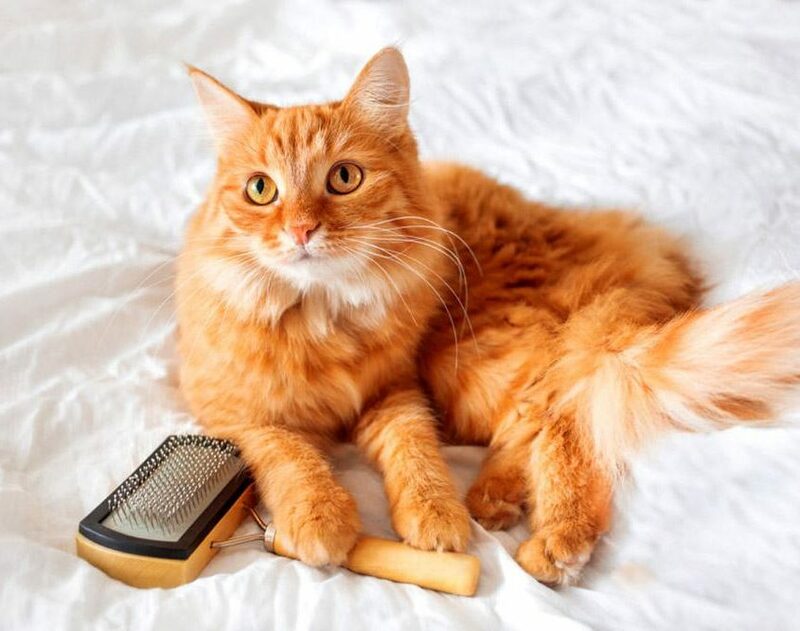 If your cat has long hair, it should be groomed daily with a wire brush and cat comb to keep them feeling luxurious and keep the mats and seats free from their fur. Even short-haired cats need regular grooming to keep the fur from falling on the floor, your clothes, seats or form a hairball in the vacuum cleaner. Visit your local vet to learn how to trim cat nails so that your lovely furniture will be safe from scratching. 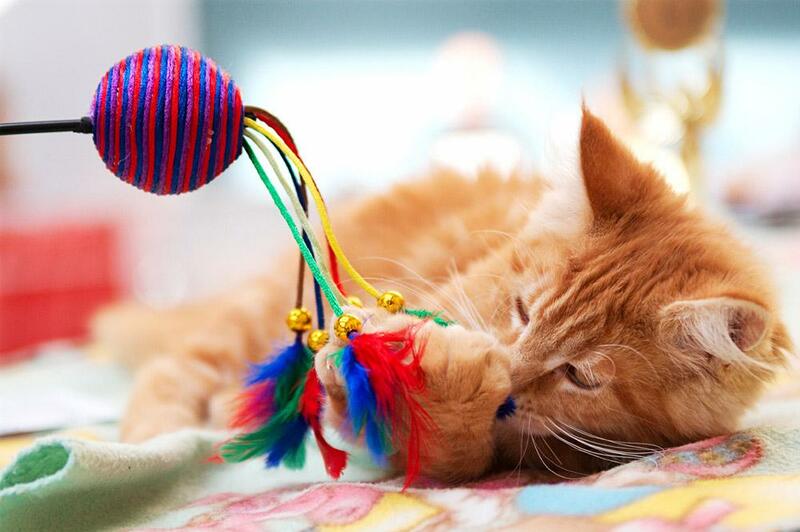 Buy the correct nail clippers, hair brushes and teeth cleaning accessories for the cat’s regular grooming sessions. It is prudent to keep the cat from your furniture but buying it a comfortable cat bed. Take your time as early as possible to train the cat on which places it is allowed to lounge and where it cannot sleep. The best way is to provide it with its bed. Kittens especially require warmth and a rhythmic sound like what their mothers recently gave them. Placing a small ticking clock in their bed will provide this comfort and mimic the mother’s heartbeat. There comes a time when your cat needs to travel with your around town or outside the city. 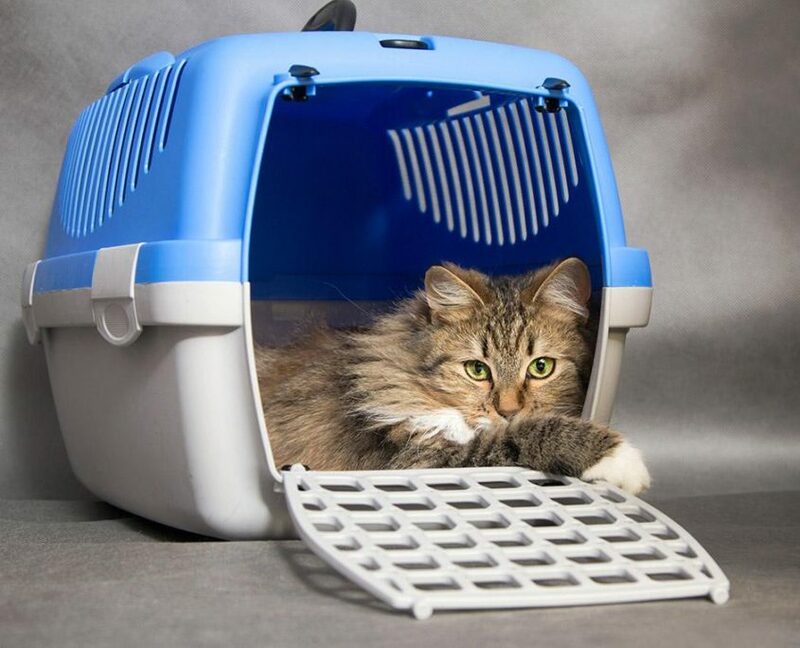 Using a cat carrier is the most efficient and comfortable way to do this. Invest in one that is approved for airline travel since you never know when you will need it. 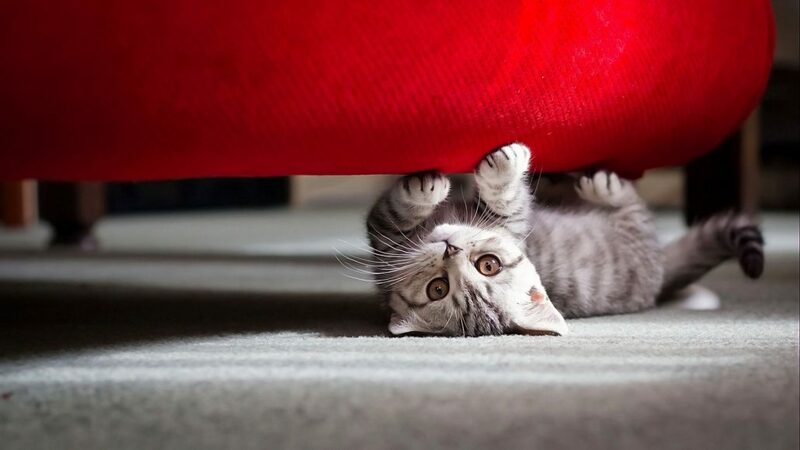 Most experts agree that it is inhumane to declaw cats to protect your carpet and furniture. The urge to sharpen their claws will always be there so give them a place to practice. Invest in a sturdy cat scratching post with an elaborate structure that keeps the pet preoccupied, so they don’t damage your valued furniture. Toys ensure bonding between the new kitten and its owner. 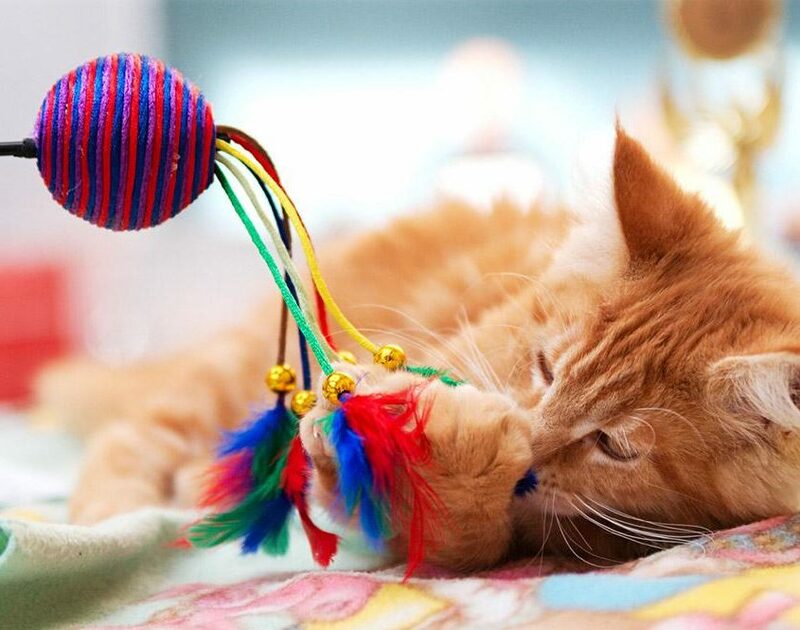 You can buy plush cat toys, electronic toys and other varieties to try out till you find what the kitten likes. Before making a purchase, get to know the pet supplier and their quality of products. Kittens are sensitive creatures that require safe items or else they can get harmed, infected or worse, end up dead. Do a thorough search to know your seller and local vets for the best guide.